Invasive species – non-native plants, animals, or pathogens that cause harm to natural areas – impact both our economy and the environment. Their environmental impacts can affect outdoor activities such as fishing, hiking and birding. 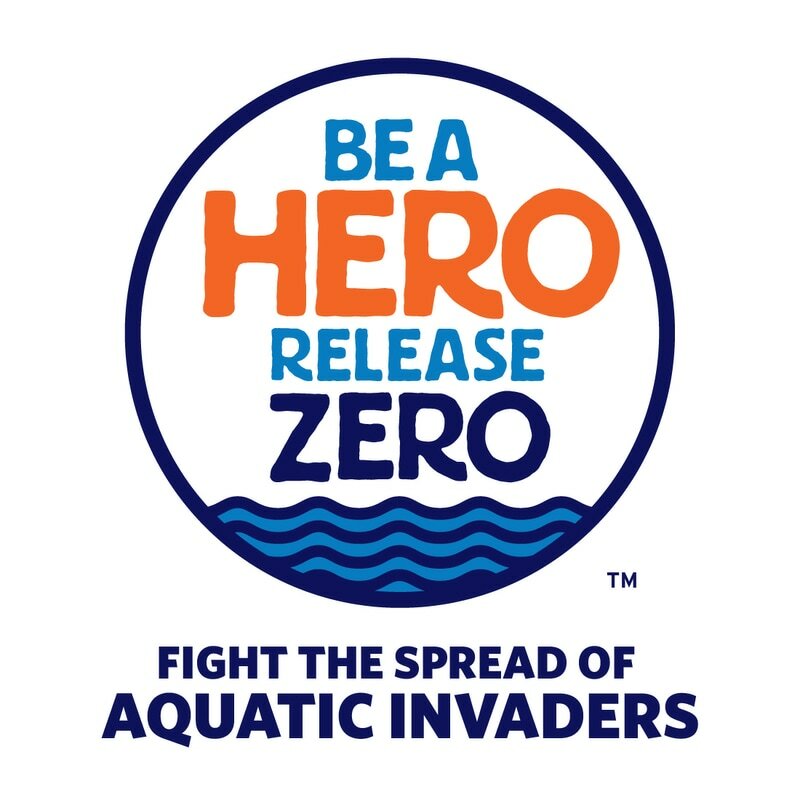 You can help prevent these impacts by becoming a hero and joining the more than 90% of outdoor enthusiasts in Illinois who are already fighting the spread of invaders. 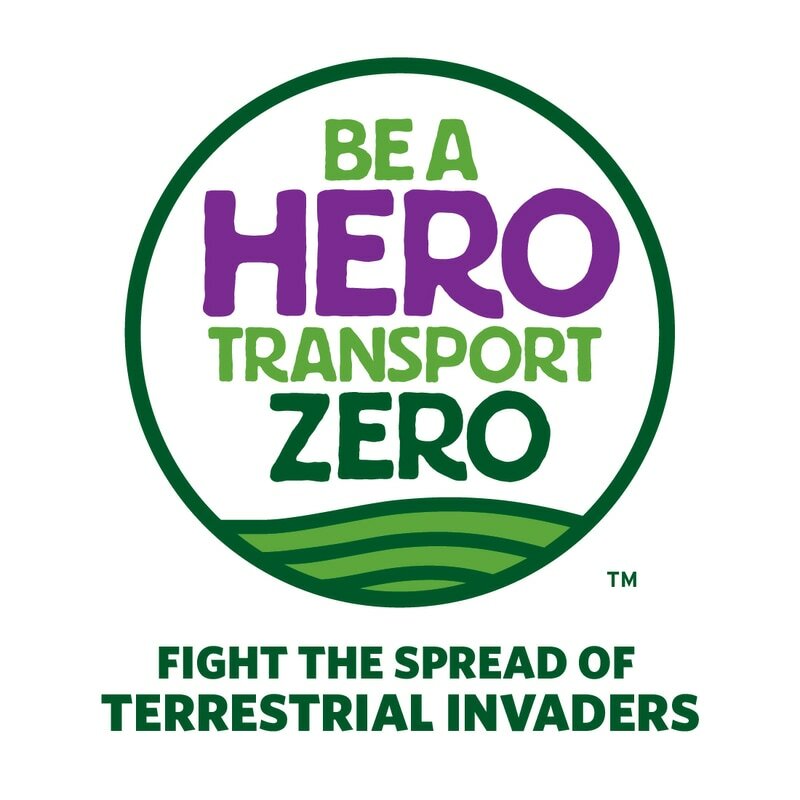 The three versions of the campaign's message are tailored specifically for the three main audiences and their activities that potentially can spread invasive species. 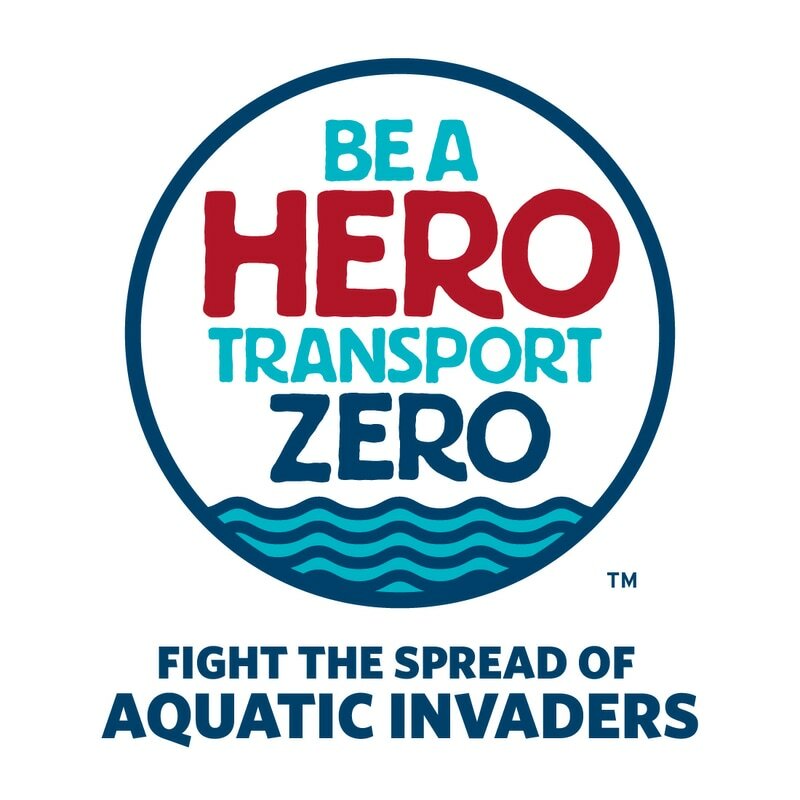 We invite you to learn more about invasive species and the preventative actions you can take wherever and whenever you are enjoying Illinois' natural areas. ​We also welcome individuals and organizations as campaign partners. Learn how you can Become a Partner.